Fiat 500X, the expanded version of the iconic Fiat 500, hasn’t done as well as expected in Australia. So the model range has been trimmed, prices reduced and a feature-packed Launch Edition has been introduced. Only 100 of the latter are coming Downunder. Price drops range from $1010 for the Fiat 500X Pop six-speed manual (now $24,990), to $2010 (now $29,990) for the automatic only 500X Pop Star. On-road charges have to be added, but we suspect you might be able to haggle with a dealer as part of this marketing push from the importer. 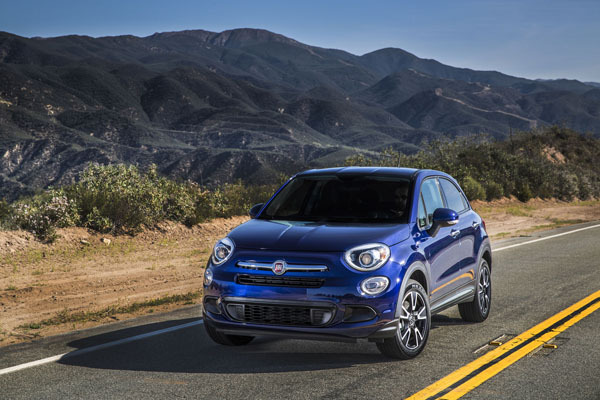 Fiat 500X Launch Edition, $32,990, is based on the Pop Star and has $5,500 of extras: 17-inch alloy wheels, powered front seats, all seats in black leather-trim, a Beats Audio Premium Sound System, and power door mirrors. 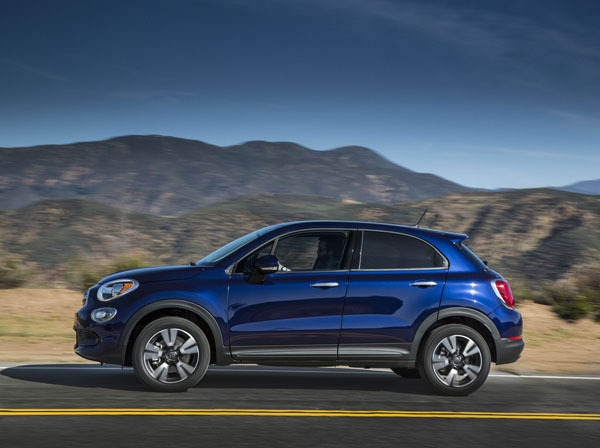 While the exterior of the Fiat 500X hasn’t been changed, inside there’s an enhanced infotainment system in all models. An all-new 7.0-inch touchscreen with Fiat’s Uconnect latest system gives access to inbuilt Satellite Navigation Bluetooth, Apple Carplay, Android Auto and voice command on Pop Star. Added sound deadening materials have been installed to let you better appreciate the audio output. Soft touch plastics are not only part of this package, but also provide a more upmarket image. Additional safety features have been introduced on the 500X Pop Star. These include cornering foglamps, forward collision warning, blind spot monitoring, rear cross-path detection, and lane departure warning. The Launch Edition will be available in six colours (three solid & three metallic) Gelato White, Argento Grey, Cinema Black, Fashion Grey, Venezia Blue and Passione Red. Fiat 500X is powered by a sophisticated 1.4-litre Multi-Air turbo-petrol engine with 103kW and 230Nm. The Pop is offered with a six-speed manual gearbox or six-speed dual-clutch automatic. The auto is the only unit offered in Australian models.